As regular readers will know I monthly follow the cyclically adjusted PE ratios, also known as a CAPE or PE10, for both the US S&P 500 and the Australian ASX 200. 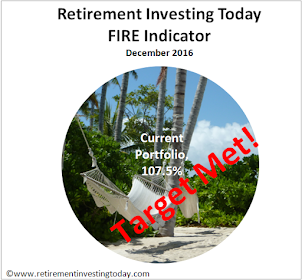 Based on this information I make tactical asset allocations to my equity funds with the only exception being my allocation to emerging markets. Today though is quite exciting because it’s the first update of a brand new dataset which I first introduced here. 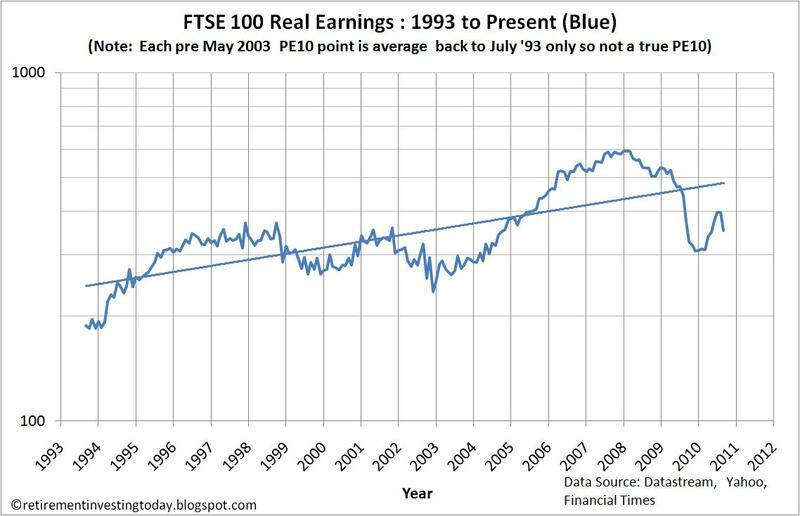 That dataset is the FTSE 100 CAPE or FTSE 100 PE10 and it is the ratio of the Real (inflation adjusted) Price divided by the average Real Earnings of the last 10 years for the FTSE 100. Why do I use the PE10 ratio? To put it simply because having analysed plenty of data I know longer believe in the Efficient Market Hypothesis which crudely states that financial markets are perfectly efficient. Instead I now believe that the market can become irrational and at times will either over or under value the market. One only has to look at the dot com crash of 2000. The CAPE is simply a method developed by Yale Professor Robert Shiller which to me is a good measure of valuing the stock market and therefore trying to find these times of irrationality. Amongst this all I am also very conscious of the old saying that the market can remain irrational longer than you can remain solvent so I guess only time will tell if my method is incredibly smart or incredibly foolish. For full details of my methodology please start here however in simple terms from a CAPE nominal “fair” value (for the S&P it’s the long run PE10 average of 16.35 and for the ASX it’s nominally 16) I hold 30% more of that index if the CAPE is 10 lower and vice versa. - The S&P500 dataset that I use, which can be picked out from the right hand side bar under the LATEST CHARTS category, goes back well over 100 years and so has seen plenty of booms and busts to make it a good market representative. - Smithers in his book Wall Street Revalued tells me that the correlation between the US and UK stockmarkets is 0.75 which is high enough for me. - My FTSE 100 CAPE has only been in existence for a bit over 3 weeks. I don’t yet know enough about it to shift my UK equities tactical allocation over. For starters I don’t even know what nominal value I would use to define my “fair” value. So what’s this month’s FTSE 100 CAPE telling me? It can all be seen in my first chart but for starters the Real (inflation adjusted) FTSE 100 Price has increased a long way going from 4814 to 5397 in one month. That’s more than 10%. This has then had a big effect on the FTSE100 CAPE which has moved to 13.5 (up from 12.0 last month). The long run average remains at 20.0. The FTSE100 PE10 20 Percentile remains at 17.0 while the FTSE100 PE10 80 Percentile falls by 0.1 to 23.7. The correlation between the CAPE and the Real FTSE Price remains strong at 0.70. My second chart shows how Real Earnings are fairing. 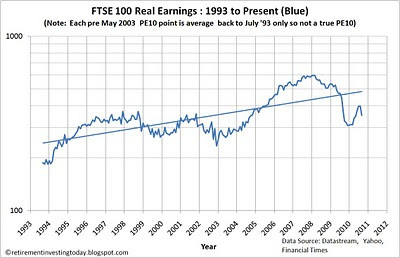 I hypothesised with UK Value Investor when I first posted these charts whether earnings would return to around a Real 300 and whether the surge since 2004 was simply fuelled by debt and then boosted more recently by quantitative easing and excessive government deficits. Well maybe it’s already heading back towards that 300 which if prices remained as they were today would push the CAPE higher. - August 2010 price is the 02 August 2010 market close. - UK inflation data from July and August 2010 are estimated. I have become somewhat interested in the concept of value investing after reading an article written by Warren Buffett that UKVI investor recommended on his/her blog. Your tactical asset allocation using CAPE appears to me to be a kind of value investing for indexes, which would seem to make a good compromise between tracking indexes (only carry risk that is rewarded) and holding under priced equity ('buying $100 for $40 dollars' as Warren Buffet put it). Do you think you could better your CAPE data by summing the NAV of all FTSE 100 companies (and other features) and comparing to their current value? It would be interesting to see how strong the correlation is between the two datasets. Value investing for indices is exactly what I am trying to achieve. That is a very succinct statement from you that explains well what I am trying to achieve. 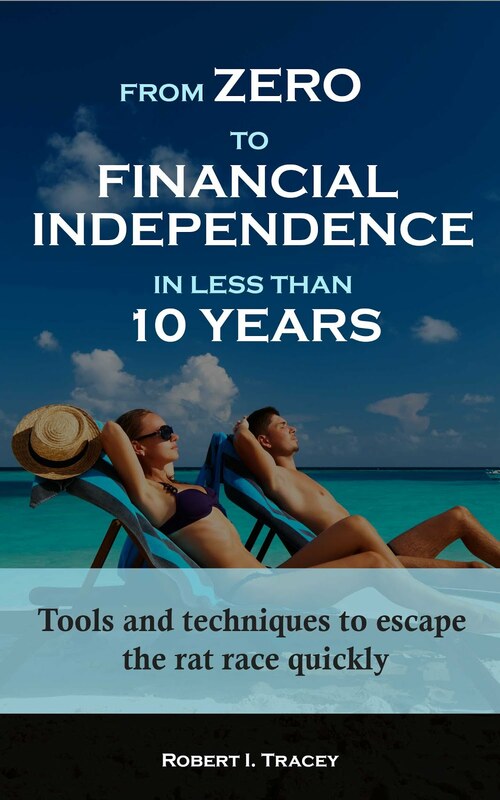 I am trying to hold more under priced equity and less over priced equity. Only time will tell though whether it was the right thing to do. Smithers in his book makes a good statement along those lines as well with "In addition to the valid methods of valuing equities, namely q and CAPE, numerous claims are made about others, which prove on inspection to be without merit." The q value is I think what you are looking for in the last paragraph. It is defined as the ratio of the market value of equities to the net worth of the companies. Smithers in his book actually shows a chart (Chart 15) which shows CAPE and q in ratios to their own averages. He also makes a statement "...not only did both these metrics satisfy all the tests, but they also agree with each other...". Unfortunately I don't have any correlation data. 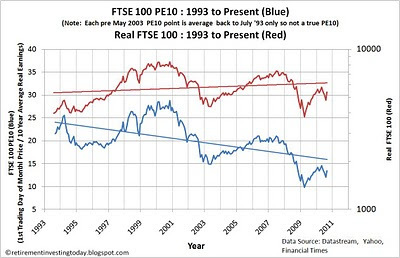 The period in question (since 1993) includes one of the biggest bull markets in history, so the FTSE "long term" average is probably misleading at around 20. According to Shiller's data on the S&P 500, the average CAPE since 1993 (same period as your FTSE 100 data) is around 27, which is about 65% more than the long term average for the S&P. 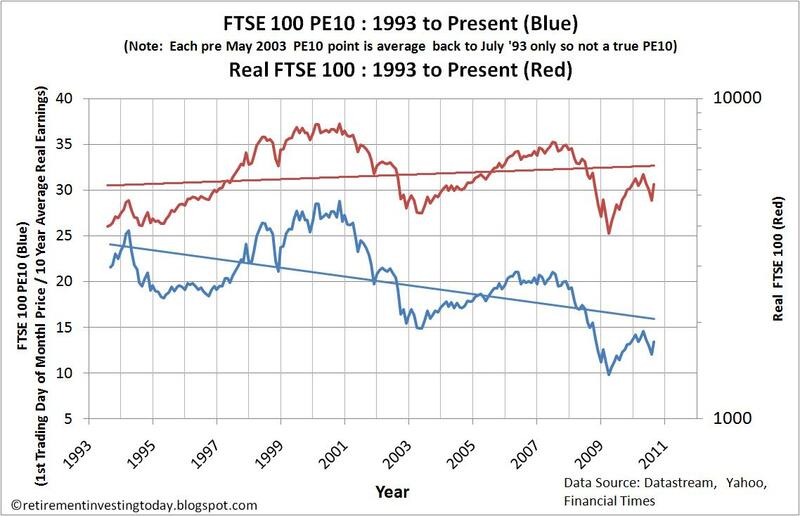 If we assume that the FTSE 100 was similarly overvalued, during this period, then this would suggest a fair CAPE of about 11 to 12 for the FTSE. Based on the Shiller Data, the S&P is overvalued by about 30% at the moment and I suspect the FTSE is therefore probably also overvalued, by at say least 20% to 30% on a CAPE of what may now be 14 to 15 (October 2010)? Nice research though. Don't suppose you can publish your spreadsheet data, like shiller does with his graph?